Chimamanda Ngozi Adichie has been featured in a new photography book that shines light on the most inspiring, active, and intelligent women in the world. Geoff Blackwell and Ruth Hobday’s 200 Women: Who Will Change The Way You See The World contains insightful interviews with Ruth Bader Ginsburg, Jane Goodall, Alfre Woodard, and 197 other great women, presented alongside stunning portraits from photographer Kieran E. Scott. Included among the book’s ranks are the founders of some of the most successful and prominent social-justice movements of our time, including Women’s March organizer Linda Sarsour, Black Lives Matter co-founder Alicia Garza, and National Farm Workers Association founder Dolores Huerta. I can’t pick just one thing; I would eliminate all forms of gender, racial and religious injustice. The issues are their own, independent issues, but they cannot be analysed in isolation from one another. It’s very complex and is always a work in progress for me — the issues are connected and they are not, but, however strong their connection to one another is, they’ve got to go! We totally agree with Chimamanda Ngozi Adichie. This shared humanity is the cord that binds us together. 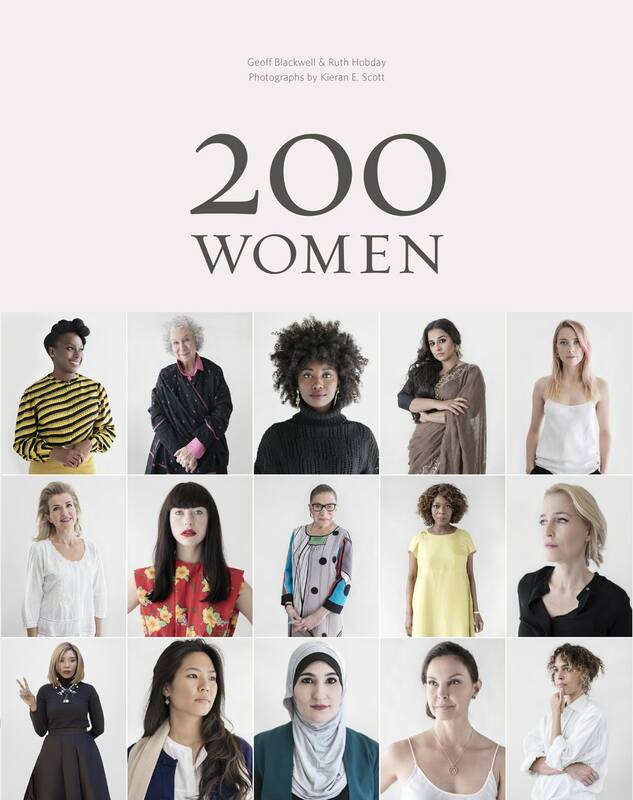 200 Women by Photographer Kieran Scott, edited by Geoff Blackwell, Ruth Hobday.